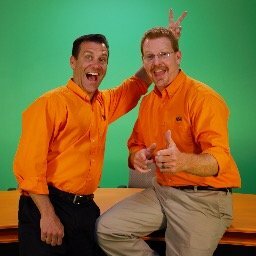 Frick & Frack return with their next series of safety video blogs. Over the next 11 months learn about the 11 Fundamentals for Fatality Elimination, and have fun doing it! The 11 Fundamentals for Fatality Elimination are 11 basic principles (or fundamentals) for companies to use to prevent serious injuries or fatalities from occurring. The first factor Frick & Frack are going to talk about is risk assessment. 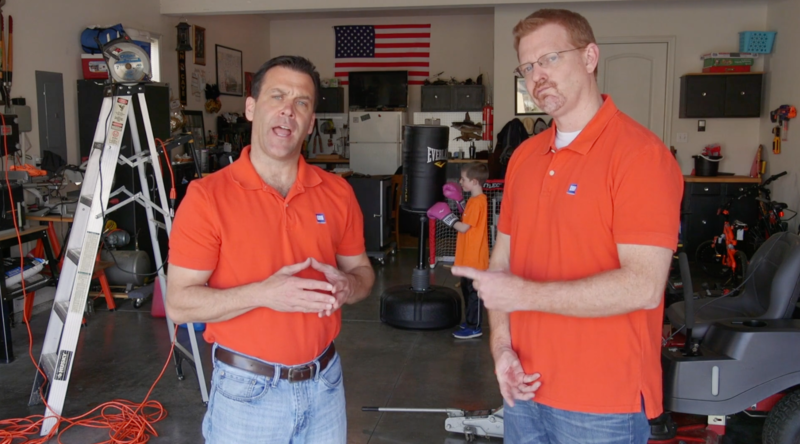 Frick explains what risk assessment is while Frack tells us why Frick's garage is the ideal place to learn about the topic. Well, as always that was fun AND educational! Tune in next month when we talk about mobile plant safety. Be sure to subscribe to our Safety Video Blog email notification list so you don’t miss it!